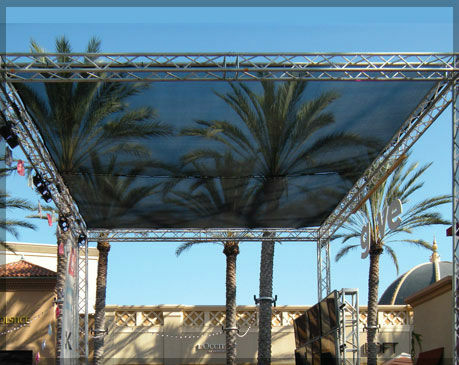 Here at FenceScreen, we take pride on creating premium products and complete solutions for any occasion. Need help with your solution? Call us at 888.313.6313 and one of our professional sales representatives will custom tailor a solution to fit your needs. 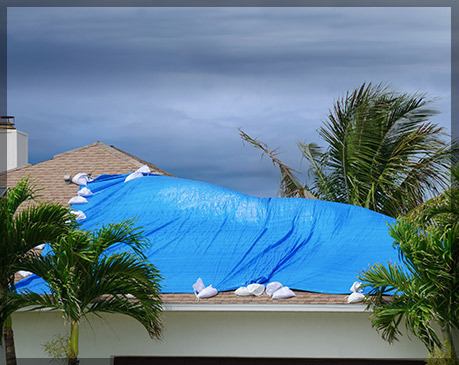 All of our standard tarps and sun shade sail products are in-stock at one of our USA distribution centers to ensure the fastest shipping times. 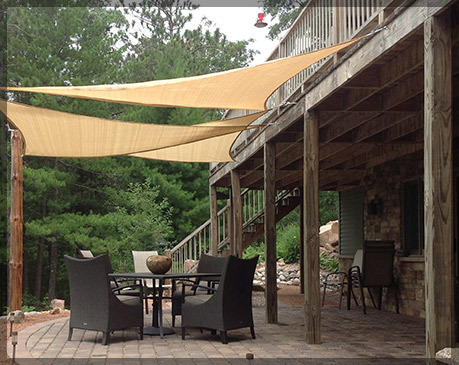 Our custom shade cover products are all finished in-house. This means we can have your custom order ready to ship to you or any other location as soon as possible.